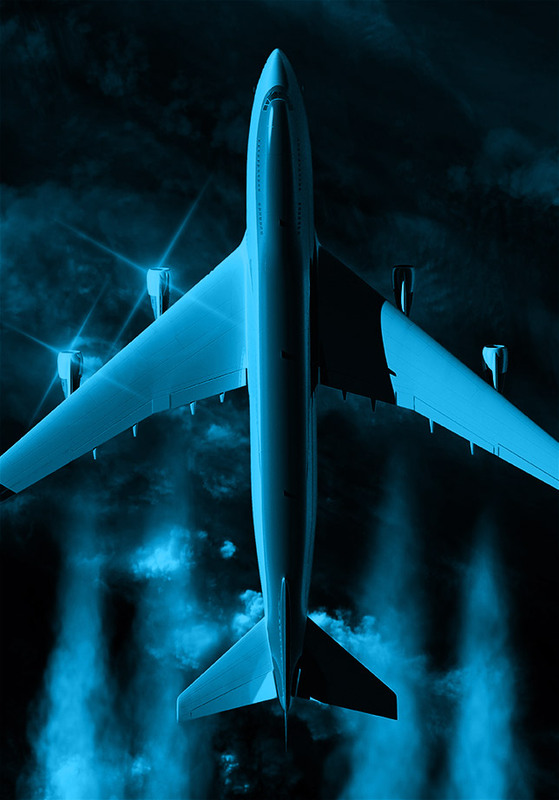 This project focuses on the analysis and evaluation of modeling tools and datasets, with special focus on the testing of the Aviation Environmental Portfolio Tool (APMT). Researchers will continue to develop the APMT’s climate component to ensure that the underlying physics of the model are addressed properly. They will also analyze how well the APMT incorporates aviation’s zonal and regional influences on climate (in addition to global) and make sure the APMT correctly represents the latest science when linking aviation emissions with climate effects. A special focus on this project is on the analysis of the zonal and regional effects of aviation on climate and incorporating these effects within the APMT for further testing. The University of Illinois team is working to ensure the APMT links between aviation emissions and climate impacts and the representation of the components of the cause-effect chain properly represent the newest science. As part of this, the team will continue to work with APMT developers at MIT to develop simple climate model representations of aviation effects on climate. The team will also evaluate APMT calculated effects against those derived from using three-dimensional chemistry-climate models, such as the Community Earth System Model (CESM) and the atmospheric portion of CESM for select scenarios. The team will use the results to evaluate where the developed APMT zonal and regional version model refinement is adequate for or is beyond the need of addressing various policy questions related to regional aviation effects on climate. If not adequate, the team will advise MIT on the level and type of refinement needed. The team has also used the CESM Earth System Model in chemistry-climate studies to evaluate aviation effects on climate for various 2050 scenarios for emissions, including the effects of alternative fuels relative to current fossil fuels.